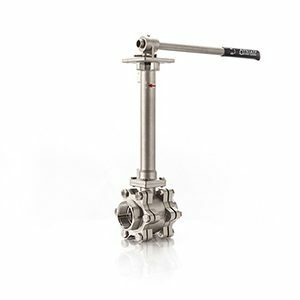 Triad offers industrial valves for all types of cryogen services including oxygen, hydrogen, methane, ammonia, nitrogen, fluorine, LNG and others. Bonnet extension with live loaded stem seal. Body cavity relief hole in ball to prevent over-pressure due to thermal expansion. Engineered material components to ensure low thermal stress. 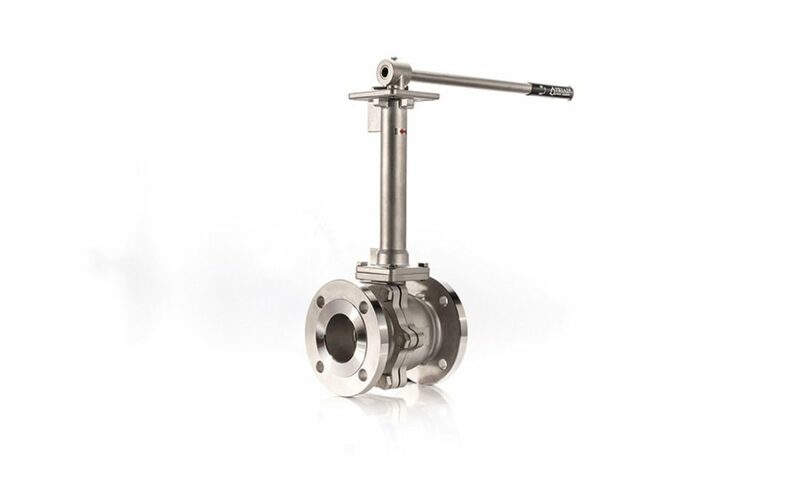 Triad’s cryogenic valves operate at low torque throughout the entire temperature range.